Ion Heliade Rădulescu or Ion Heliade (also known as Eliad or Eliade Rădulescu; Romanian pronunciation: ; January 6, 1802 – April 27, 1872) was a Wallachian-born Romanian academic, Romantic and Classicist poet, essayist, memoirist, short story writer, newspaper editor and politician. A prolific translator of foreign literature into Romanian, he was also the author of books on linguistics and history. For much of his life, Heliade Rădulescu was a teacher at Saint Sava College in Bucharest, which he helped reopen. He was a founding member and first president of the Romanian Academy. Heliade Rădulescu is considered one of the foremost champions of Greek. Over the following decades, he had a major role in shaping the modern Romanian language, but caused controversy when he advocated the massive introduction of Italian neologisms into the Romanian lexis. 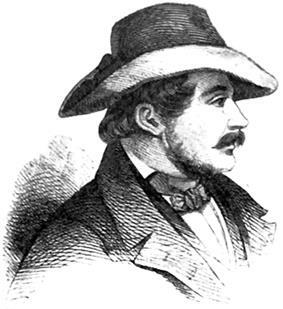 A Romantic nationalist landowner siding with moderate liberals, Heliade was among the leaders of the 1848 Wallachian revolution, after which he was forced to spend several years in exile. Adopting an original form of conservatism, which emphasized the role of the aristocratic boyars in Romanian history, he was rewarded for supporting the Ottoman Empire and clashed with the radical wing of the 1848 revolutionaries. 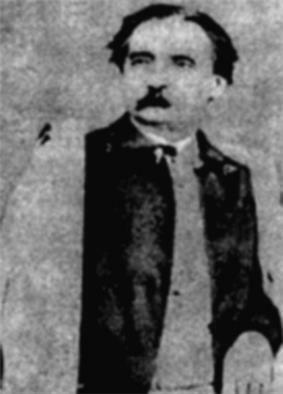 Heliade Rădulescu was born in Bucharest (near Obor), as a gift for his son. 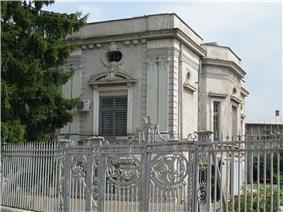 At the time, the Rădulescus were owners of a large garden in the Bucharest area, nearby Herăstrău, as well as of estates in the vicinity of Făgăraş and Gârbovi. After basic education in Greek with a pamphlets condemning young radicals, contributing to factionalism inside the émigré camp. His friendship with Tell also soured, after Heliade began speculating that the revolutionary general was committing adultery with Maria. 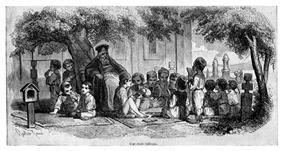 In 1851, Heliade reunited with his family on the island of  the historian also stressed that Omar never actually made use of Heliade's services. Heliade inaugurated his series of proposals for reforming the language in 1828, when his work on Petru Maior, whose proposal was to unite Romanians around the issue of the choice of liturgical language, both Orthodox and Greek-Catholic (see Transylvanian School). Heliade, who first proposed a language regulator (an idea which was to be employed in creating the Romanian Academy), expanded on this legacy, while stressing that the dialect spoken in Muntenia, which had formed the basis of religious texts published by the 16th century printer Coresi, serve as the standard language. The target of criticism and ridicule, these principles were dismissed by Eminescu as "errors" and "Garabet Ibrăileanu, constituted "the boyar language of his time". Ibrăileanu also noted that Asachi had come to admire Heliade's attempts, and had praised them as an attempt to revive the language "spoken by Trajan's men"—in reference to Roman Dacia. 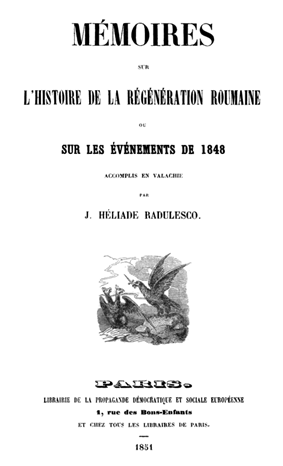 While defending the role Moldavian politicians in the 1840s had in shaping modern Romanian culture, Ibrăileanu argued that practices such as those of Heliade and Laurian carried the risk of "suppressing the Romanian language", and credited Russophobia, in turn reflecting his experiences as a revolutionary: "Hating Slavism and the Russians, who had striven to underline [Slavic influences in Romanian], he said to himself that he was to serve his motherland by discarding all Slavic vestiges". Călinescu notably attributed Heliade's inconsistency to his "autodidacticism", which, he contended, was responsible for "[his] casual implication in all issues, the unexpected move from common sense ideas to the most insane theories". 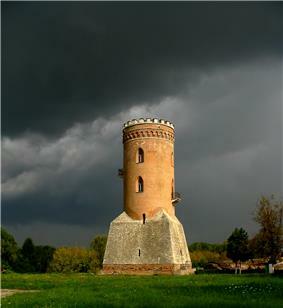 Celebrated as the founder of Wallachian Alphonse de Lamartine, Dante Aligheri, Ludovico Ariosto, Torquato Tasso, Voltaire, Jean-François Marmontel, Jean-Jacques Rousseau, and François-René de Chateaubriand. While several of Heliade's contributions to literature have been considered to be of low importance, many others, above all his Romantic poem Sappho and Phaedra. The puberty crisis is explained through mythology and cured through magic". An 1837 essay of his, centered on a debate regarding the translation of  He elaborated: "Rădulescu was arguably afflicted with this sin more than Asachi, given his unfortunate ambitions of fabricating a literary language". Heliade's name is closely connected with the establishment of cavatina from Vincenzo Bellini's Il pirata, Heliade's translation of Voltaire's Mahomet. In subsequent years, members of the association carried out the translation of French theater and other foreign pieces, while encouraging Romanian-language dramatists, an effort which was to become successful during and after the 1840s (when Constantin Aristia and Costache Caragiale entered their most creative periods). Heliade himself advocated didacticism in drama (defining it as "the preservation of social health"), and supported professionalism in acting. favored throughout history.mystical number) the reflection of a Thesis, antithesis, synthesis and existence, it considered the three states of human progress (Geist in that, instead of seeking a balance between the Hegelianism Nonetheless, his system parted with  and the Bible, from Genesis to Revelation, with a style influenced by Lamartine and Victor Hugo. Heliade was aware of the often negative response to his work: in a poem dedicated to the memory of  A noted author of satire, he used it as a vehicle to criticize social customs of his day, as well as to publicize personal conflicts and resentments. As a maverick, he attacked political figures on both sides: conservatives who mimicked liberalism were the subject of his Areopagiul bestielor ("The Areopagus of the Beasts"), while many other of his post-1848 prose and poetry pieces mocked people on the left wing of liberalism, most notably C. A. Rosetti and his supporters. 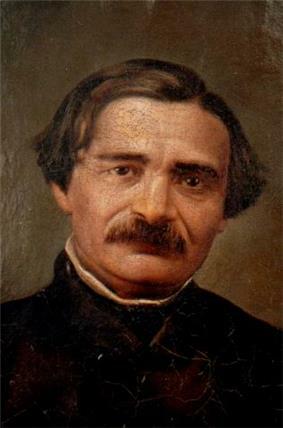 During and after his exile, his conflicts with Cezar Bolliac and Ion Ghica also made the latter two the target of irony, most likely based on Heliade's belief that they intended to downplay his contributions to the Wallachian Revolution of 1848. It was also in 1834 that Heliade began teaching at the Soţietatea Filarmonică's school (alongside Aristia and the musician Lord Byron (in 1847, he completed the translation of Byron's Don Juan). The next year, he began printing Gazeta Teatrului Naţional (official voice of the National Theater, published until 1836), and translated Molière's Amphitryon into Romanian. In 1839, Heliade also translated Miguel de Cervantes' Don Quixote from a French source. The first collection of his own prose and poetry works saw print in 1836. Interested in the development of local art, he contributed a brochure on drawing and architecture in 1837, and, during the same year, opened the first permanent exhibit in Wallachia (featuring copies of Western paintings, portraits, and gypsum casts of various known sculptures). Heliade began a career as a Russo-Turkish War of 1828–1829, by an Imperial Russian administration under Pavel Kiselyov. When Kiselyov placed an order with Heliade for the printing of official documents, including the Regulament, the writer and his family were made prosperous by the sales. Nevertheless, Heliade maintained contacts with the faction of reformist boyars: in 1833, together with Ion Câmpineanu, Iancu Văcărescu, Ioan Voinescu II, Constantin Aristia, Ştefan and Nicolae Golescu, as well as others, he founded the short-lived Soţietatea Filarmonică (the Philharmonic Society), which advanced a cultural agenda (and was especially active in raising funds for the National Theater of Wallachia). 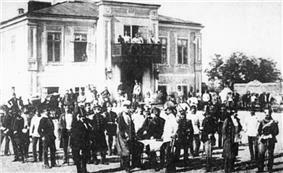 Aside from its stated cultural goals, Soţietatea Filarmonică continued a covert political activity. In 1823, Heliade met Maria Alexandrescu, with whom he fell passionately in love, and whom he later married. By 1830, the Heliades' two children, a son named Virgiliu and a daughter named Virgilia, died in infancy; subsequently, their marriage entered a long period of crisis, marked by Maria's frequent outbursts of jealousy. Ion Heliade probably had a number of extramarital affairs: a fables, Alexandrescu had depicted himself as a nightingale, he commented that, in reality, he was "a piteous rook dressed in foreign feathers"). Despite these household conflicts, Maria Heliade gave birth to five other children, four daughters and one son (Ion, born 1846). During the late 1820s, Heliade became involved in cultural policies. In 1827, he and Barbu Dimitrie Ştirbei. Its character was based on Freemasonry; around that time, Heliade is known to have become a Freemason, as did a large section of his generation.